I was on a bit of a promotion tour for rosés a while back and penned this post. Oh, it wasn’t a real tour, it just felt like all I was drinking was pink liquid sunshine. As I wound down the fascination (Confession: I really haven’t actually wound it down as witnessed by my Famille Perrin Tavel last night), I picked up a bottle from one of my favourite producers in the south of France – Gérard Bertrand. And, what do I see in this week’s release? La meme chose. 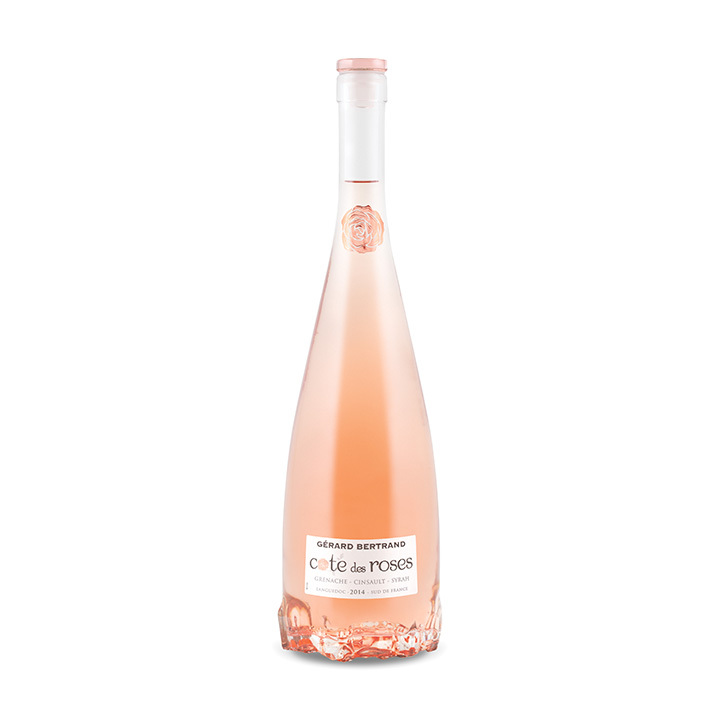 The 2014 Gérard Bertrand Côte des Roses Rosé #373985 $18.95 somehow allows you to smell the dusty, scrubby landscape of the Languedoc along with some strawberries right from the sniff – Grenache, Cinsault, Syrah. It’s a solid rosé. I’m not saying it isn’t fun but I’d suggest that you eat something with this to fully appreciate it. Something fresh and chewy. And, it doesn’t need the hot afternoon sun to strut its stuff. It has the heft of a Tavel. I’m buying a couple for the winter. Very cool bottle with a glass closure for good measure. OK, before you say it, I do have a man crush on Gerard B. There is a series from the Languedoc that I like a lot – The Grand Terroir Series. Produced by Gérard Bertrand, the former French rugby star. 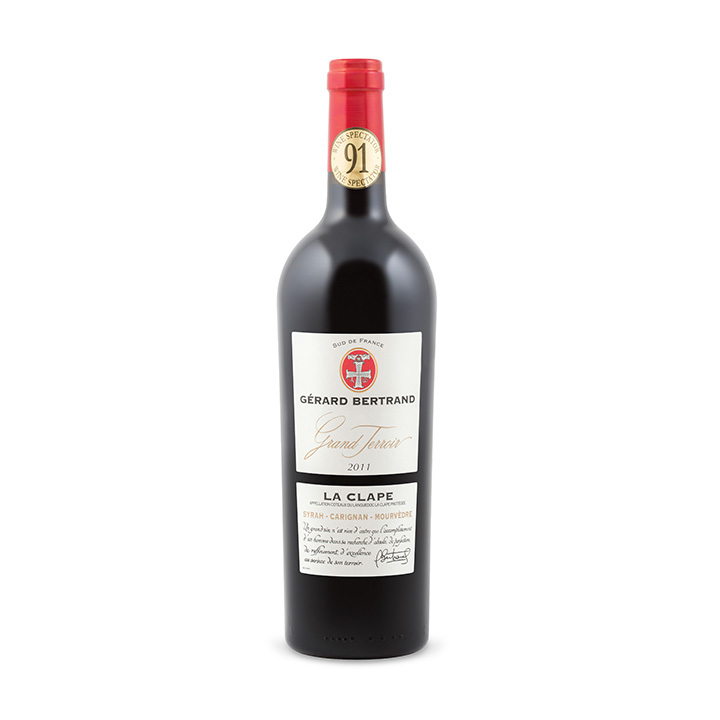 This week, the 2011 Gérard Bertrand Grand Terroir la Clape Syrah/Carignan/Mourvèdre #370262 $18.95 arrives. This is pure Languedoc for me. Full-bodied, rich and somewhat savage. Or should I say, sauvage? Spicy with some herbal things happening on the finish. Great red meat wine. I’d save a bunch for the winter stew season. A good value wine. I spent a lovely evening with Oliver, The Wine Getter, last week and he popped and poured a few German Rieslings from the Mosel. When I returned home, I wanted to pick up some of the same. What did I find but a wine that is hitting the shelves this week? 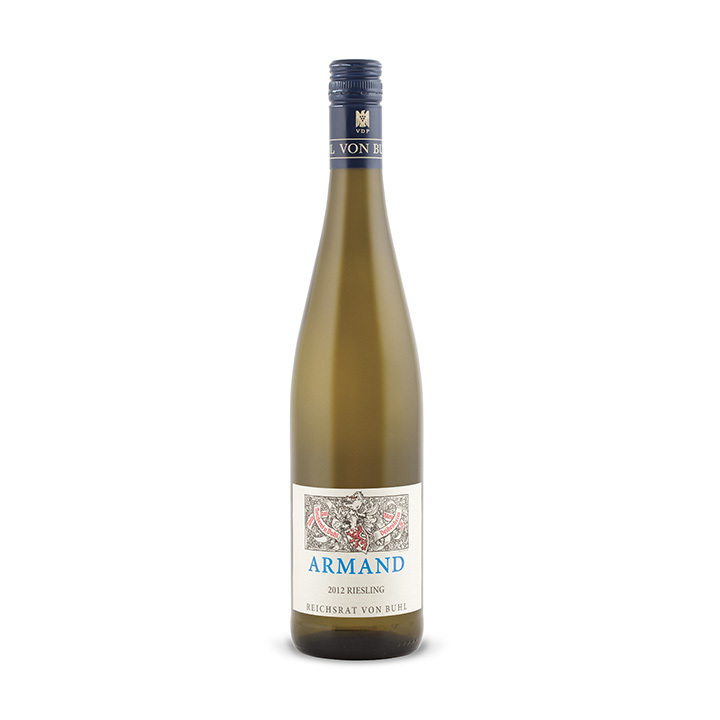 2012 Reichsrat Von Buhl Armand Riesling Kabinett #060905 $18.95 It’s not from the Mosel but from Pfalz. What I’d read about Pfalz was limited but it implied that many of their wines had less minerality and more punch than some other German regions. Couldn’t tell you if that’s true generally but this wine seemed to fit that description. Acidity rather muted but a long finish of citrus fruit, suggestions of a warm region. I’m not sure that this would cellar for long but right now it’s a medium sweet introduction to Pfalz for me. Liked it a lot with emapanadas. What? Of course German empanadas. As well as rosés, I’ve been pounding……er……sipping Spanish wines. I’m heading to Spain in September for 2 and half weeks and tried to fit in Ribera del Duero. But, if there’s one thing I’ve learned – it’s better to do less well than to do it all poorly. So, next time for RdD. 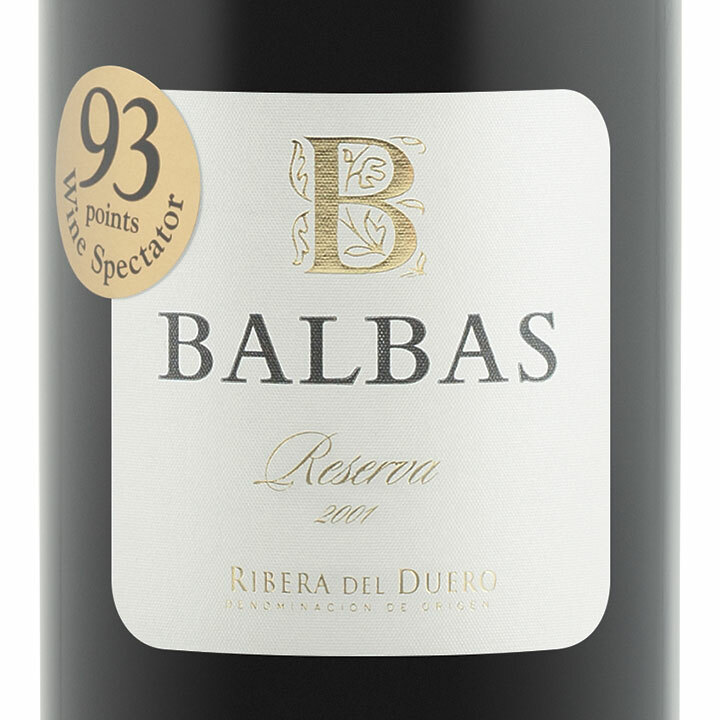 One of my favourite wines from there is the Balbas Reserva #085183 $20.95. This week it’s the 2005 but I’ve loved almost every vintage since ’01. If you love expressive, leathery, sandalwoody Tempranillo, you’ll love this wine. It’s already showing its stuff but could cellar for another decade. Just think about sharing that 2005 vintage in 2025. Sitting at the foot of my bed in the old folks home, my teeth in a bedside glass, paired with pureed pork, instant mashed, and canned fruit cocktail. Yum. Blogger Aside: You ever notice how wines from Europe seldom tell you what kind of grapes are in them. When in North America, the name of the varietal is almost always on the label front and centre. I like the cryptic quality of those Euro labels as do many oenophiles. It’s neat to have a label that you need WSET Level 3 to understand. It separates the ‘real’ wine drinkers from the wannabes. Kidding. Actually, the reason I like it is that it’s more specific. The DO, DOCG, and AOC in the case of French wines, prescribe fairly strict rules about what grapes can be used where and even many of the agricultural and cellar techniques allowed. Where was I going? Oh yeah, I quite like Sancerre. Outside of white Burgundy, it strikes me as the most sophisticated white wine. Now, don’t everyone send in their choice for the most sophisticated white wine. Save it for your own blog. Sancerre is from the Loire Valley and is made with Sauvignon Blanc – although not mentioned on the label. And, the ‘go to’ Sancerre for me is Jolivet’s – readily available and reasonably priced. 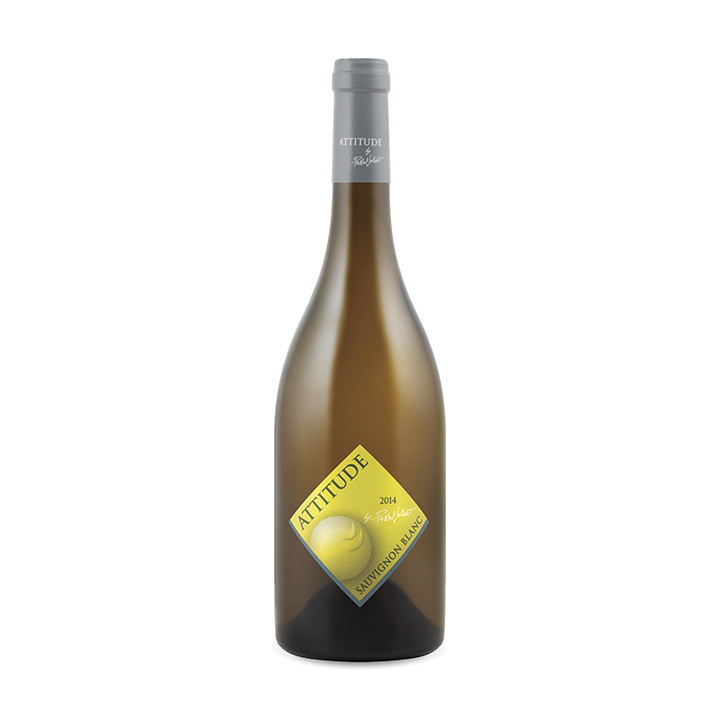 This week, there’s one of his less typical Sauvignon Blancs – the 2014 Pascal Jolivet Attitude Sauvignon Blanc #971887 $19.95 is not strictly a Sancerre although from the Loire. And, I’m not sure that you could mistake it for one. It’s brasher with a Jimmy Durante nose – large and expressive. As youthful as this is, you might think that those smells aren’t evident in the mouth. You’d be wrong. They are all over your mouth – gooseberries, grapefruit. This is not for you if you prefer the more subdued Sancerre approach. Do I like it? Love it! Take this to a party where New Zealand whites are a fave and I bet people pause with this in the glass; not quite sure what it is. Could it be Kiwi? Probably not – a soupçon de je ne c’est pas? Try this and let me know what you think. I mentioned above my trip to Ann Arbor and The Winegetter. I brought them a couple of reds. I later discovered that Oliver’s weakness in reds is Sangiovese. I had brought him much heavier wines. Great heavier wines – but still not the same style at all. If I had paid attention to his writings a bit more, I would have brought him something akin to the 2010 Rocco di Frassinello Ornello #412601 $37.95. This is a sweet red – as in suweeeet!. It’s a bit riper than many traditional Sangiovese wines, I find out it is made with Sangioveto (40%), Cab Sav (20%), Merlot (20%), and Syrah (20%). OK, before you run to whatever reference source you use in your little wine world, Sangioveto is obfiscation-speak for Sangiovese. I know this because it says so on the internet. A truly lovely smooth, lipsmacking red. All elements tied together until the finish when the acidity that I, for one, love provides a little extra kick. I’m positive that Oliver would love it too.